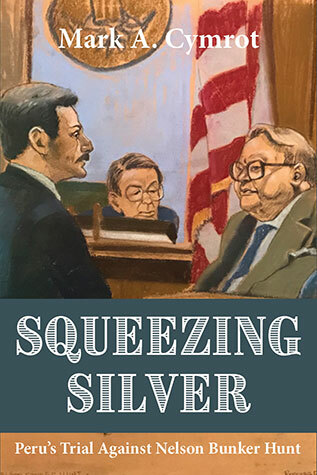 Squeezing Silver is a trial lawyer’s memoir that takes the reader inside the courtroom of one of the most important trials of recent decades. 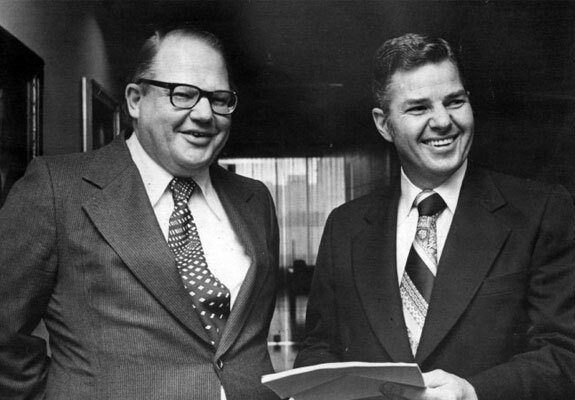 Famed Texas oil billionaire, Nelson Bunker Hunt, along with Saudi royalty, manipulated silver prices in four months in 1979-80 while meeting at thoroughbred horse events, five-star hotels and posh restaurants. When prices spiked from $9 to $51, they pocketed billions while thousands were cheated, including Minpeco, Peru’s minerals agent. 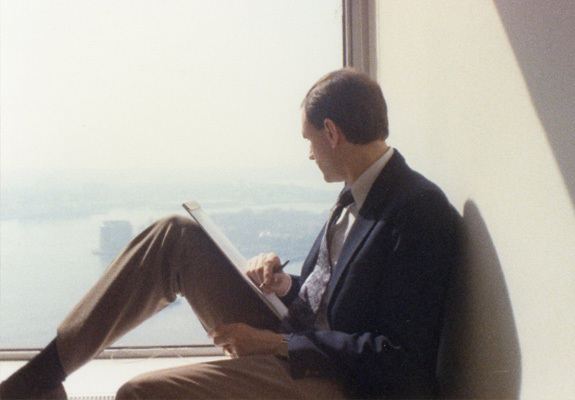 Regulators conflicted by their dealings with Bunker failed to stop his “broad daylight conspiracy.” When prices crashed two months later, the Hunt defaults threatened the US economy with collapse. A federal jury in New York found Bunker Hunt, Mahmoud Fustok, brother-in-law to the future Saudi king, and three other co-defendants liable to Minpeco for $197 million after a six-month jury trial. Merrill Lynch, Bache & Co., ContiCommodity Services and three other major financial institutions settled for $64 million before trial. For those who enjoy a good legal thriller, it provides the twists, turns and insights not found in most legal stories. For those interested in business and the markets, the book recounts the bizarre events and regulatory failures that were the prequel for the 2008 Great Recession. 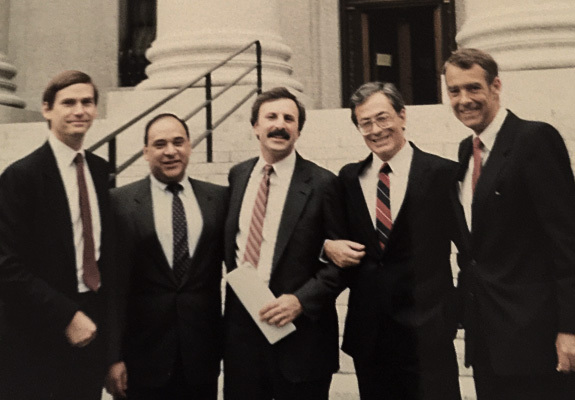 For lawyers in trial practice or in arbitration, it provides stories that are lessons in advocacy, and direct and cross-examination. 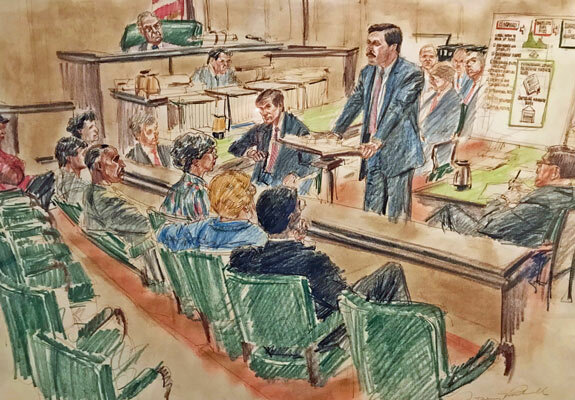 Our young trial team is accusing the infamous Texas oil tycoon of conspiring to squeeze silver prices while meeting his collaborators at posh restaurants, five-star hotels, and thoroughbred horse events. “A broad daylight conspiracy” his lawyer mockingly called it. Bunker, however, will have to explain away the $50 billion in silver that he and his cohorts accumulated, which drove worldwide silver prices from $9 to $51, making the wealthy even wealthier. Minpeco S.A., Peru’s state-owned minerals dealer, was one of many on the wrong side of the wealth transfer when it lost $80 million in ten days as silver prices surged in early December 1979. Minpeco could no longer pay its margin calls when its chief lender, Peru’s national bank, ran out of money, a stark display of the impoverishment of the country as it transferred its limited capital to oil billionaires. Ultimately, the scheme was calamitous when silver prices crashed in March 1980. The Silver Thursday crisis drove Bunker and his family into default and the US economy to the verge of a major financial crisis. Paul Volcker, Federal Reserve Chairman, engineered the first, controversial too-big-too fail bailout to save the US economy. Closing arguments presented to the jury. 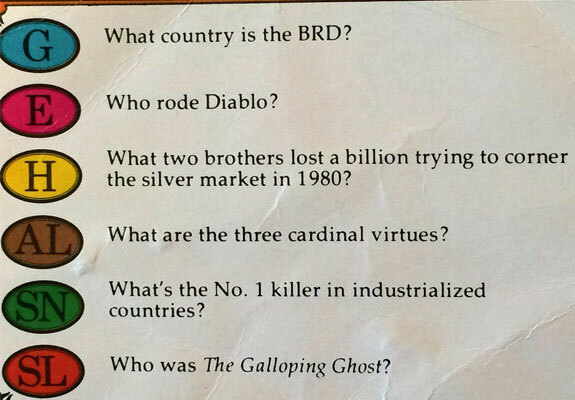 The Hunt brothers became a Trivial Pursuit question! 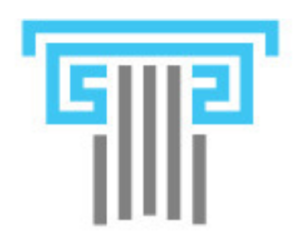 Twelve Tables Press is an independent legal trade and education press located in historic Northport, New York. The press was founded with a unique intent — to champion the individuals in law who have made a mark on our society, as scholars, eyewitnesses, or pioneers in shaping the United States legal system. Visit Twelve Tables Press online.